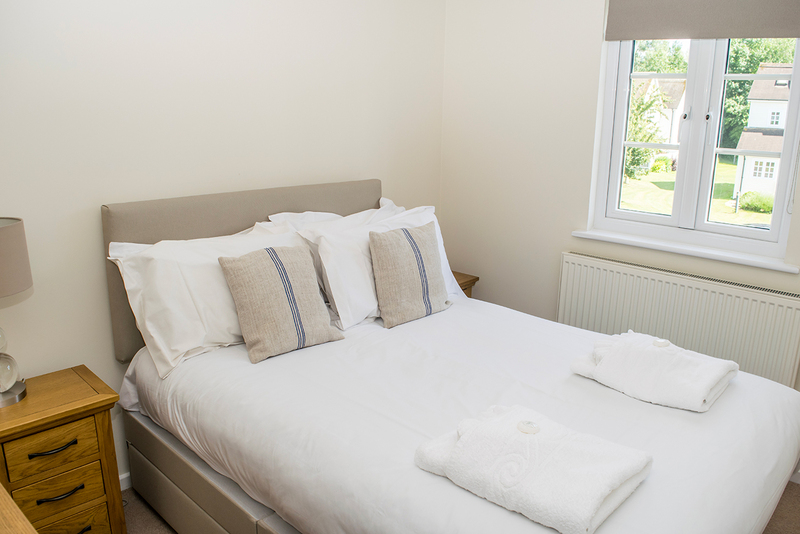 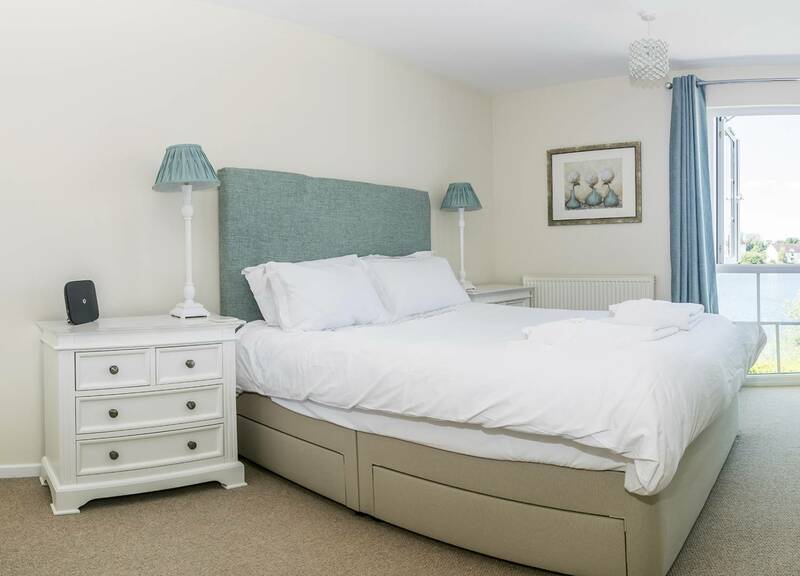 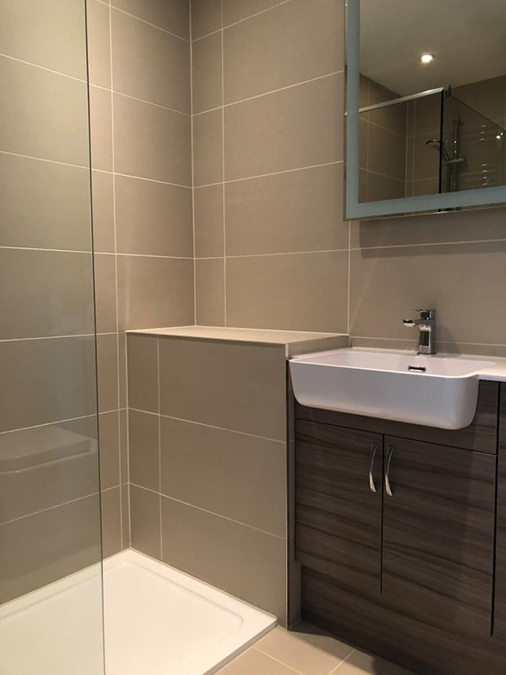 This light and bright lodge has been recently refurbished and refurnished. 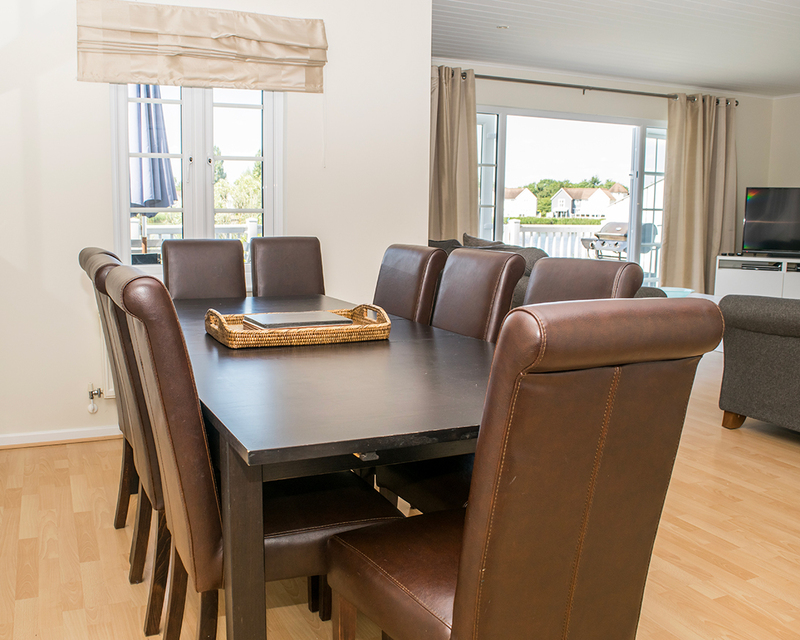 It's a super Classic 4 Bedroom lodge, sleeps 8 people and has wonderful lake views. 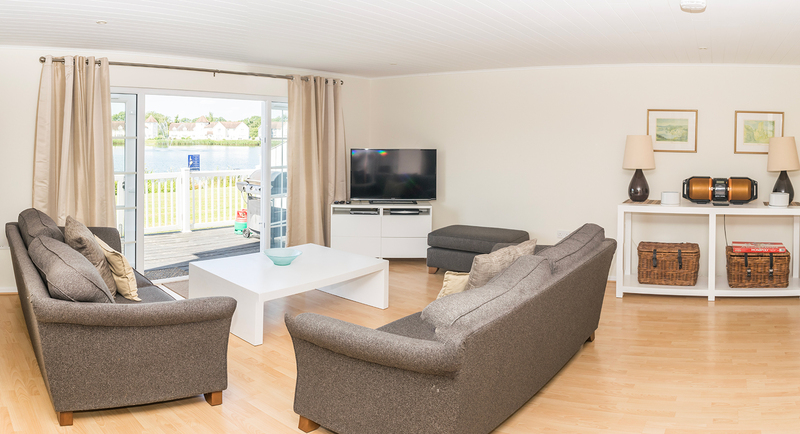 It is a modern family holiday lodge which has everything you need for a self catering holiday whether it's a short break, week break or longer. 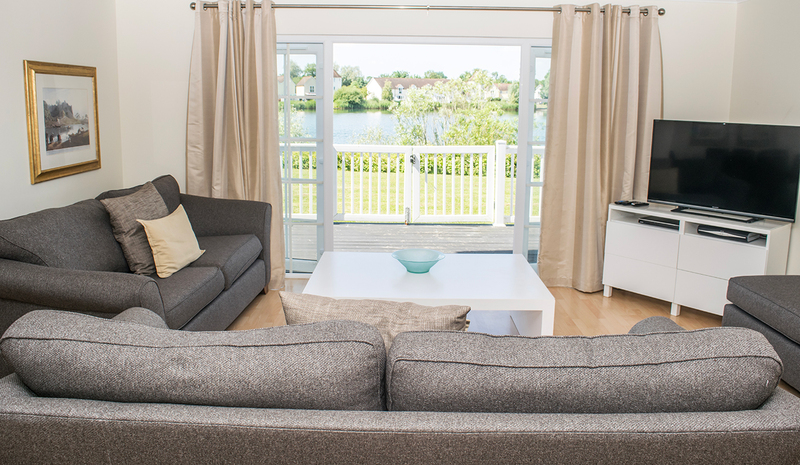 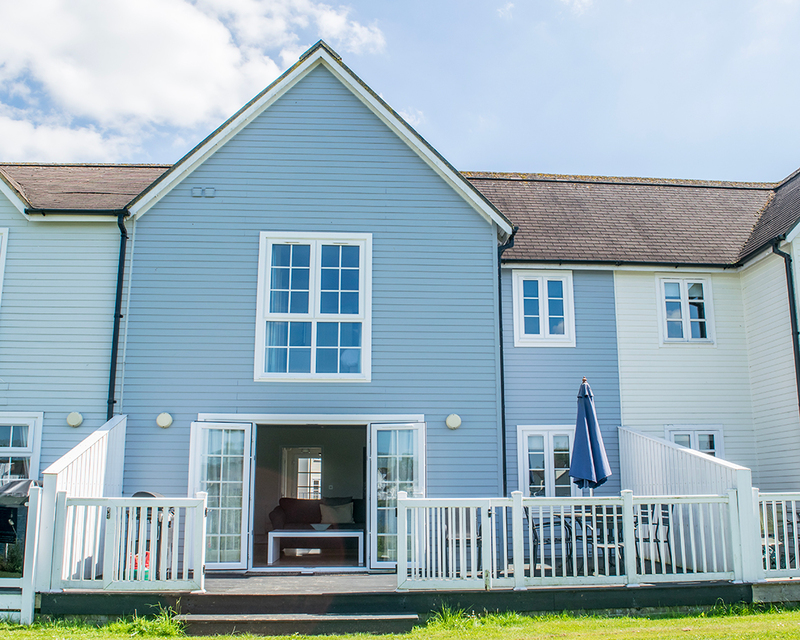 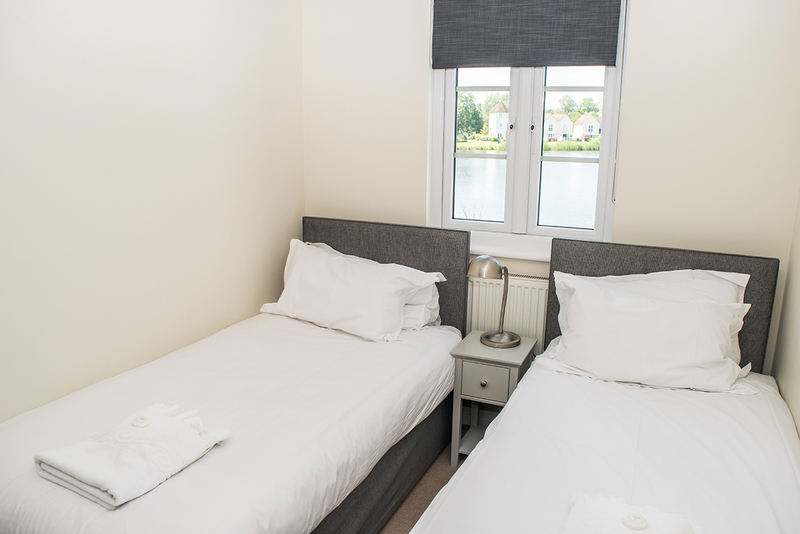 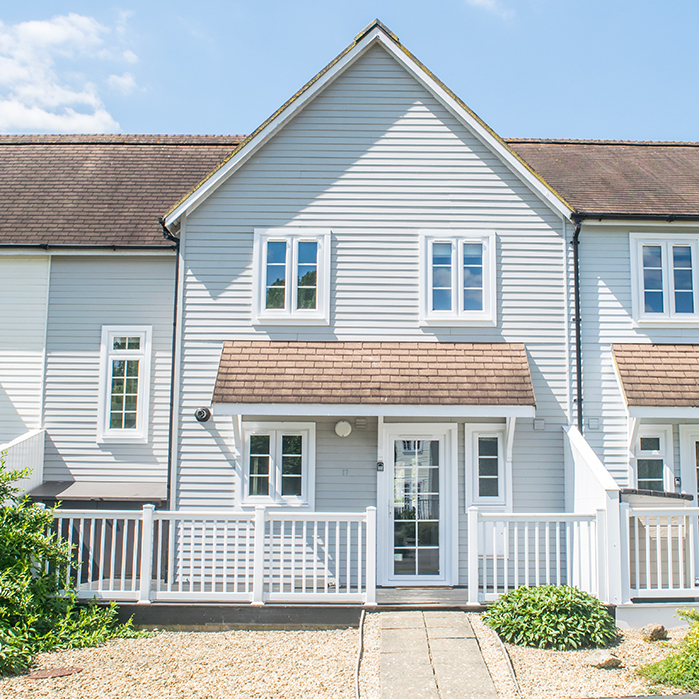 Ideally located with direct access to fishing (outside the lodge), tennis courts, children's play area and much more. 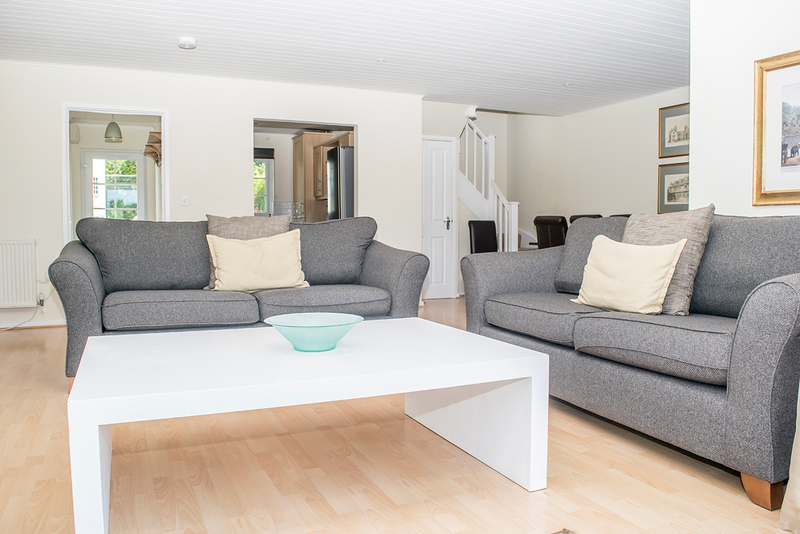 Large open plan living area with sofa's and big TV, Freeview, DVD, stereo. 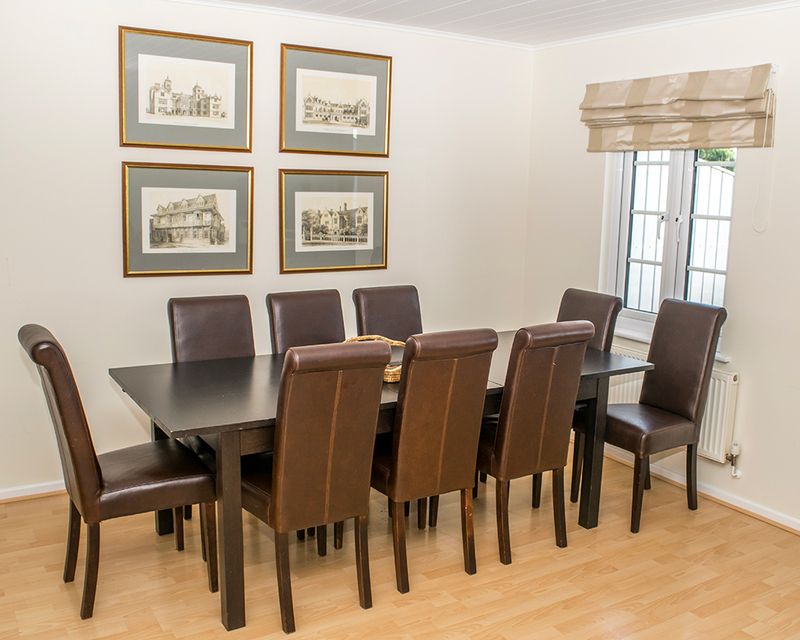 Dining table and chairs for 8. 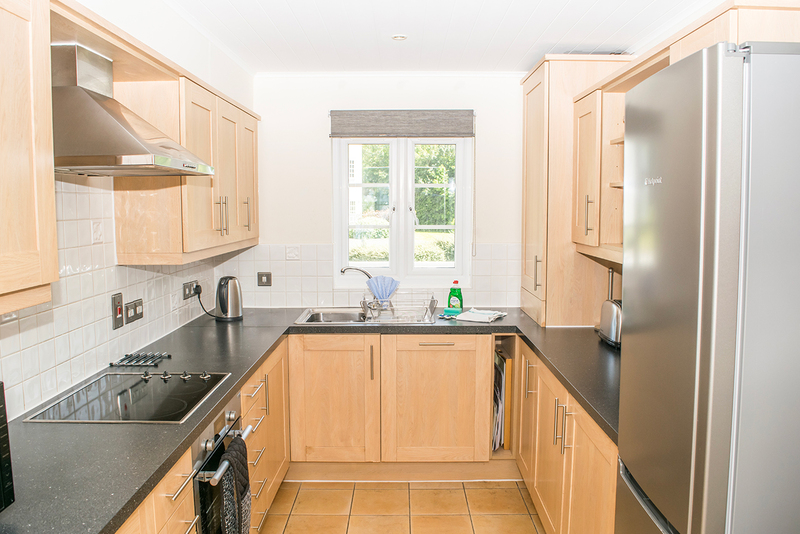 Fully fitted, integrated Kitchen leading off the Living/Dining Area.